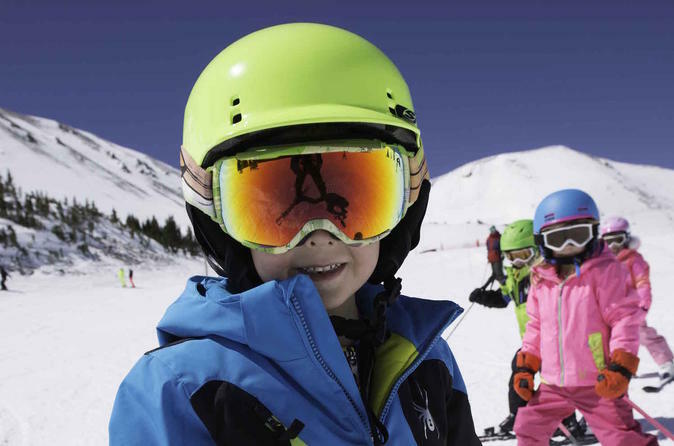 Protect your noggin with an adult or junior rental helmet. Don't be the only one on the slopes without a one! Whether you rent the rest of your equipment from us or have your own, it's important to make sure your lid is covered. Our helmets are unisex and are the same price for adult and juniors. Rental helmets come in a sleek grey with no rental markings, so you won't look like you're renting. Helmet rental period is 24 hours. Pick up at our Park City Resort Base Shop the night before you ski or ride and drop off the morning after your final rental day.